On October 9, Swedish telecoms firm Ericsson announced it has chosen Ronnie Leten to be its new chairman. The former CEO of Swedish industrial giant Atlas Copco will take over from Ericsson’s outgoing chairman, Leif Johansson, after the 2018 AGM. Leten, who will leave his position as chairman of Electrolux, oversaw a period of sustained success while at Atlas Copco, with shares rising in value by 326 percent. Johan Forssell, the chairman of Ericsson’s nomination committee, noted the search for Johansson’s successor had been a lengthy process but the company was happy with its decision: “Ronnie Leten has a very strong track record when it comes to value creation. The appointment of the new chairman is part of a broader shake-up at Ericsson, with the company attempting to stave off competition from low-cost rivals. The Swedish firm appointed Börje Ekholm as CEO late last year and is under rising pressure to alter its existing share structure. 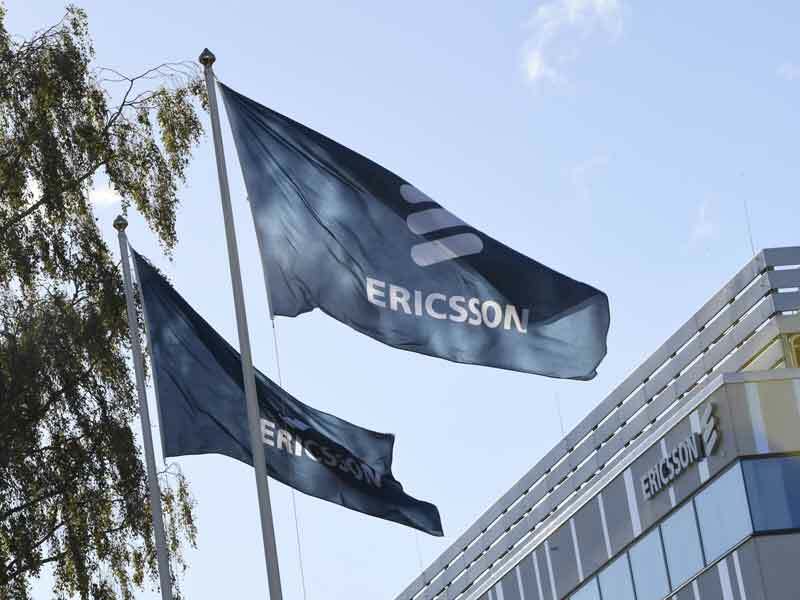 Ericsson has also invested heavily in network technology, launching a new 5G design site in Austin, Texas in 2016 in an effort to future-proof its business. Although the Internet of Things is expected to greatly increase the demand placed on telecoms networks, consumer demand for 5G services remains relatively low. The early reaction, however, suggests that markets are pleased with Ericsson’s new boardroom appointment. Company shares rose two percent following the announcement, but investors will be hoping that Leten can deliver plenty more value once his tenure begins.